We know, we know. But this is a big deal, and if you're going to escape Chinese New Year (CNY) unscathed, you need to start preparing now. We can feel you comparing us to those folks who hang their Christmas decorations before the leaves change colors, but you should trust us on this one. What is Chinese New Year, anyway? Chinese New Year (also called Lunar New Year or Spring Festival) goes mostly unnoticed here in the US, but there is a very good reason you should pay close attention to, and plan for, the most important (and longest) traditional Chinese holiday of the year. Celebrations last two full weeks, kicking off on Chinese New Year's Eve and lasting until the Lantern Festival on the 15th day of the new year. During the weeks leading up to CNY, millions of migrant workers from all over China begin making the long journey home to celebrate the new year with their families. For some, this is the first time in a year or more that they have been able to return to the rural villages where they grew up. This chaotic rush of travel (called Chunyun in Chinese) is the largest annual human migration in the world. Did you know that the Lunar New Year is celebrated by countries other than China? Vietnam, Malaysia, Singapore and Indonesia are just a few other Asian countries that recognize this holiday. 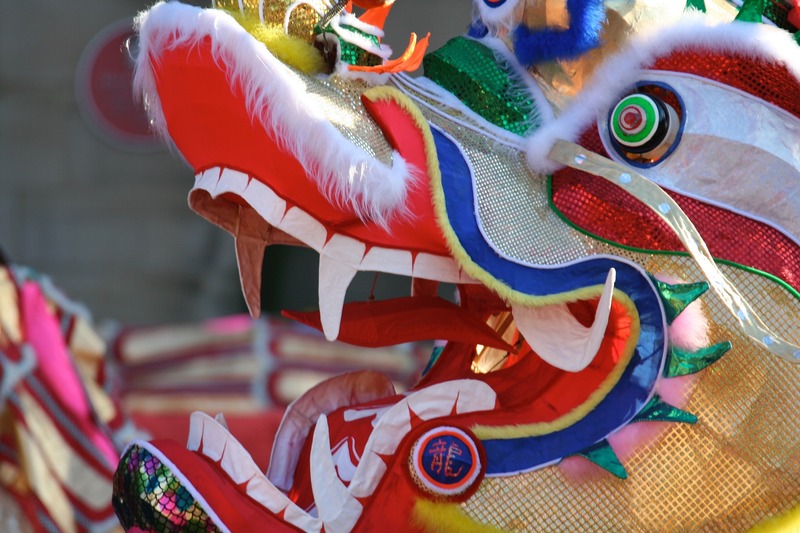 How does Chinese New Year affect business in China? If this is your first CNY, then you may still be skeptical about why we are bringing this up now, in August. As you may or may not have heard (and we know there are plenty of horror stories out there), all this travel means that business in China comes to a screeching halt during CNY. Factories stop producing, ships stop sailing, and – most importantly – almost all exports from China and the surrounding areas stop altogether. After the holiday ends, many migrant workers take their time traveling back to work, or they don't return to the factories at all. This can result in a slow post-CNY production ramp-up due to labor shortages and the need to train new employees on the line. Getting a plan in place for your supply chain ahead of time means CNY could be little more than a passing blip on the screen. You'll breathe a sigh of relief when CNY begins knowing you have a little more product on hand to last through the holiday without causing any disruption to your customers. Don't put off planning until it's too late, start talking with your manufacturing partner today.